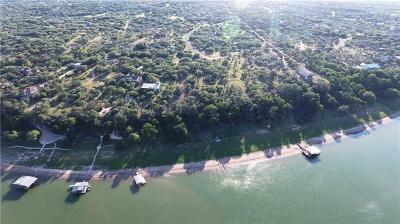 Beautiful Waterfront Lot!! 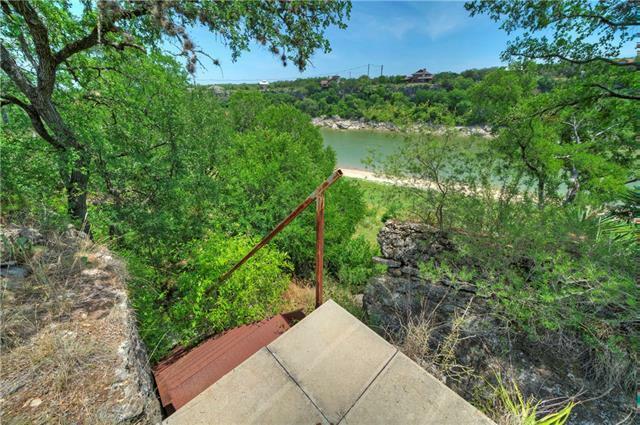 141 feet of waterfront with staircase down to water. 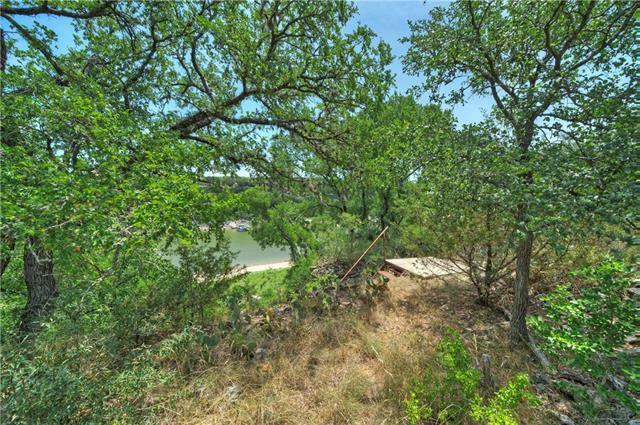 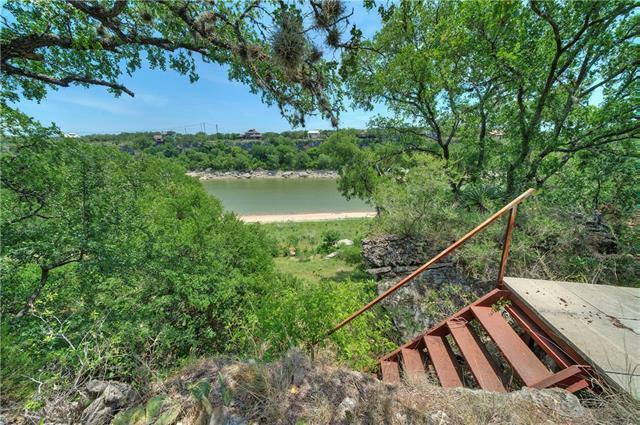 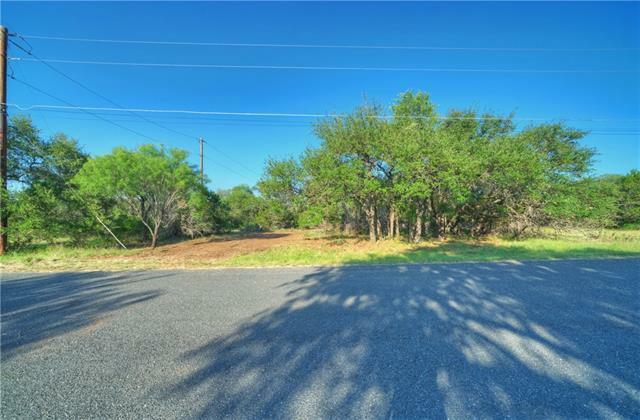 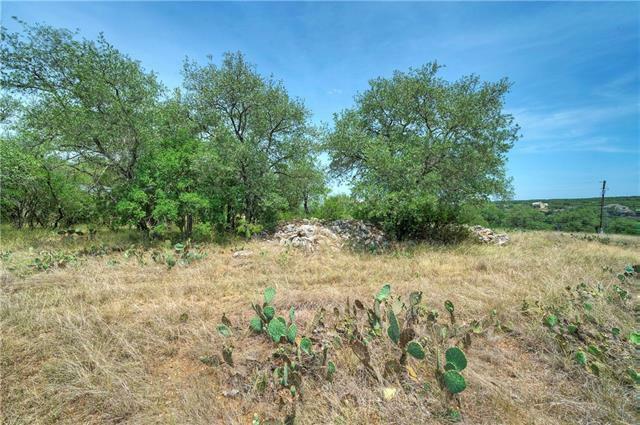 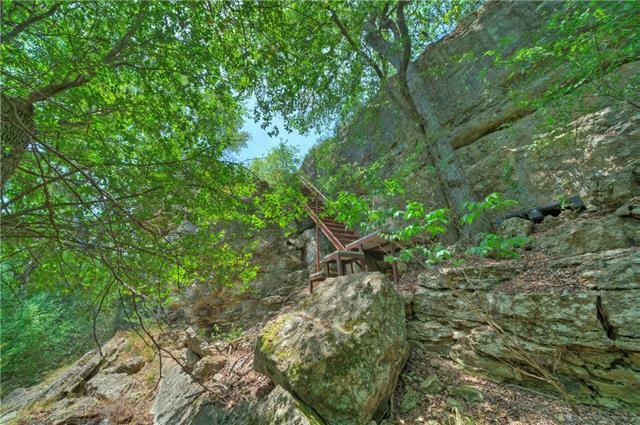 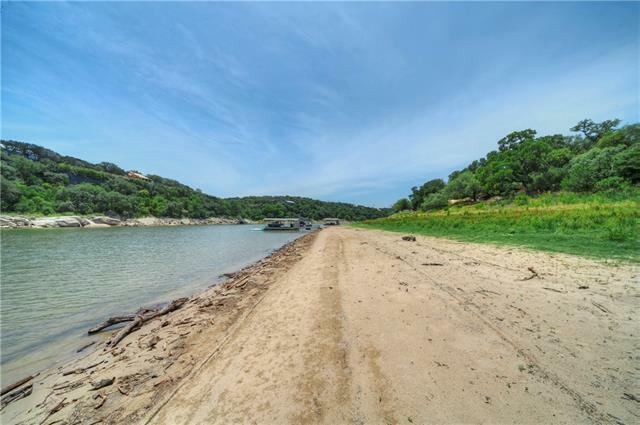 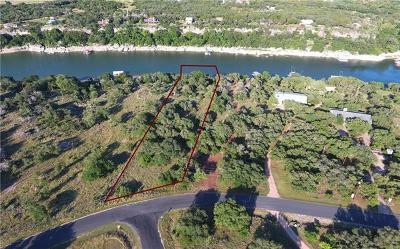 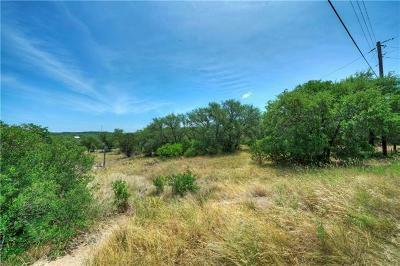 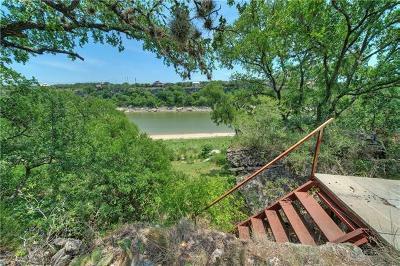 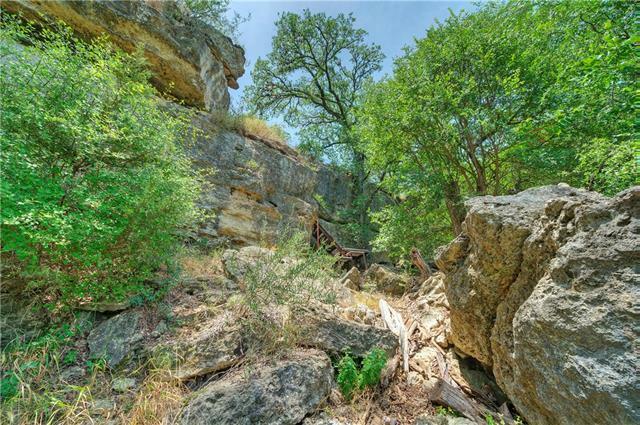 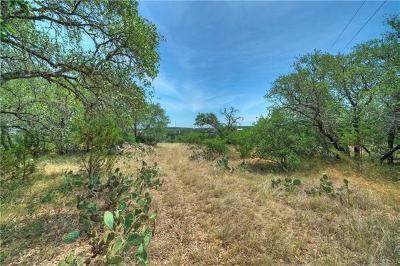 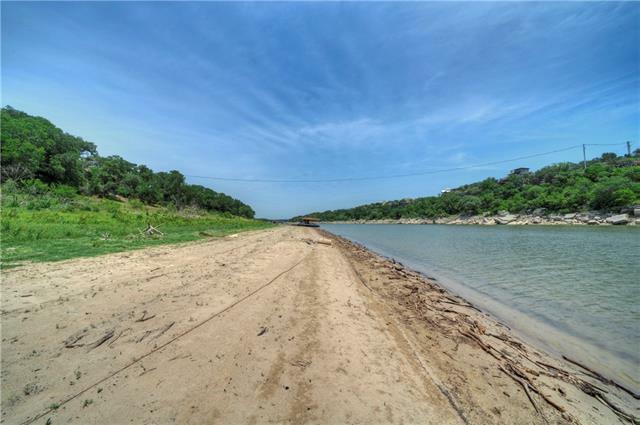 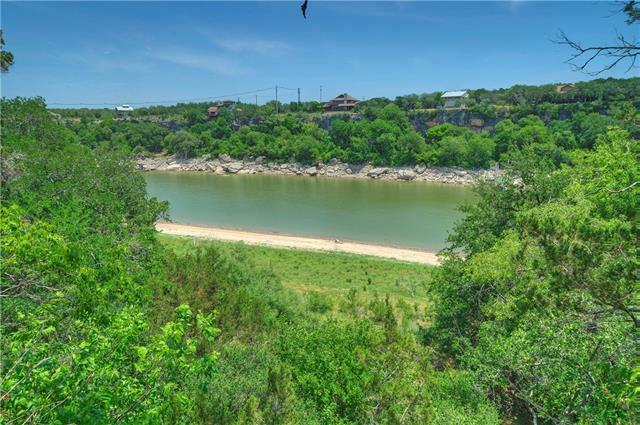 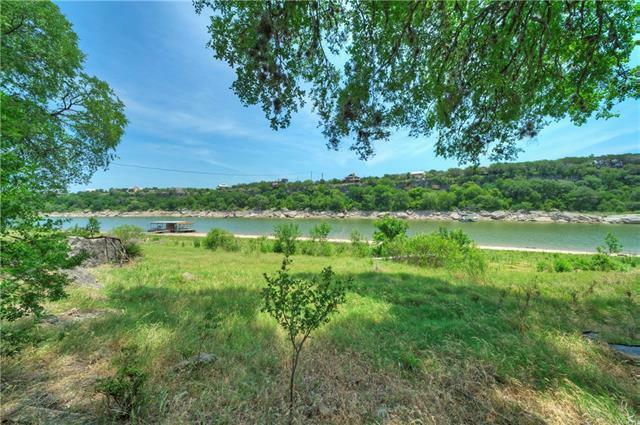 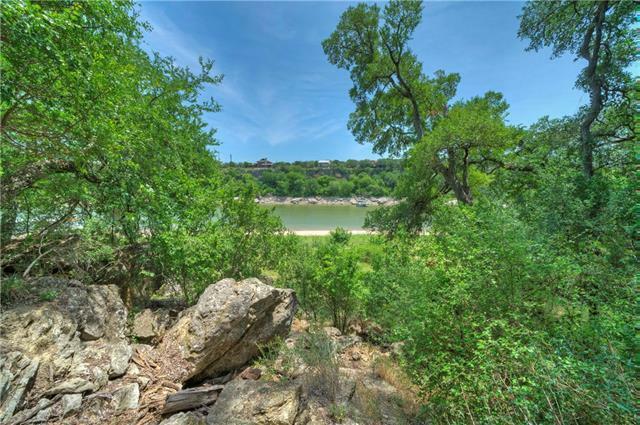 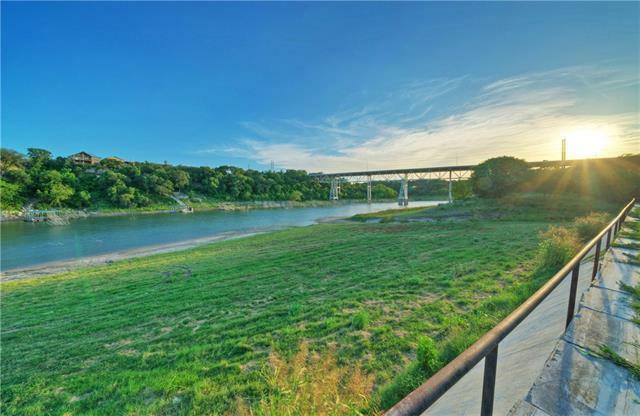 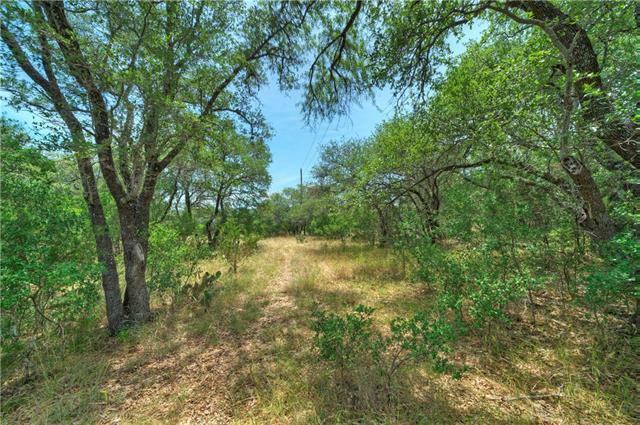 Awesome river view on a build-able level lot in the gated peaceful Hill Country Paleface Ranch. 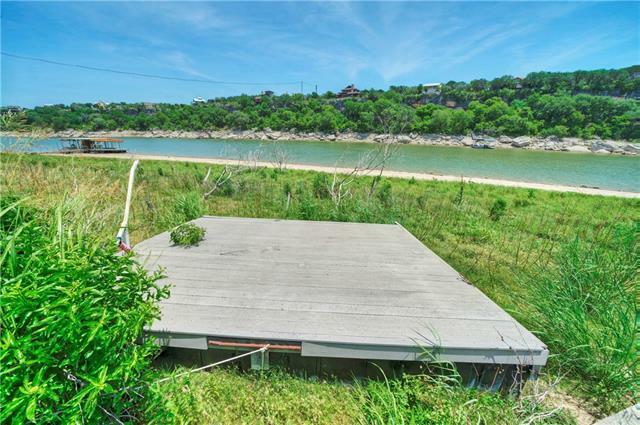 Build your own boat dock or use the convenient boat launch inside the subdivision. 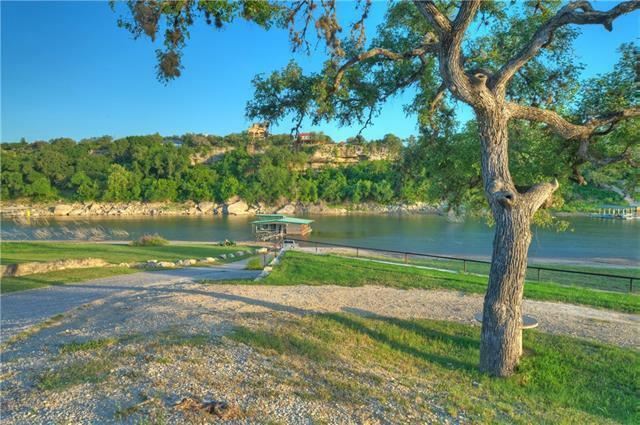 Only 15 minutes to the Galleria Mall, acclaimed Lake Travis ISD. All restrictions and subdivision information can be found on the Paleface Ranch website, palefaceranch dot org. Directions to Boat Ramp: From Oscar, R on Indian Divide CV into Boat Ramp.